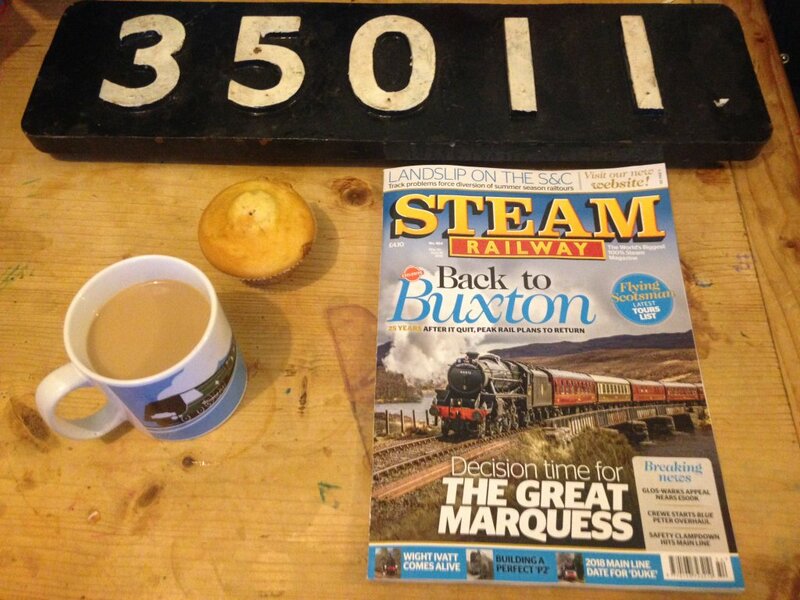 Tonight we have a quick blog post, just to say that the General Steam Navigation project can be found in this months edition of Steam Railway magazine! It’s great to see our GSN in print and hope it helps attract support and donations for the project and on a personal note its nice to see my name in print. Tomorrow I’m hoping to catch the Flying Scotsman on the mainline so until then thanks for reading.